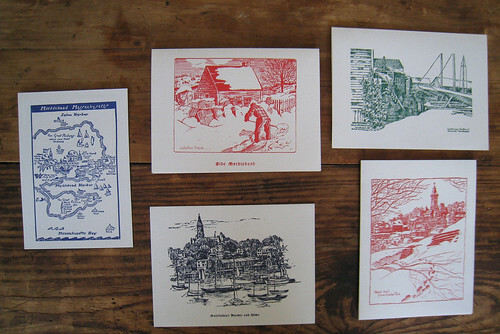 I included these nostalgic holiday cards in my $1 holiday gift guide. 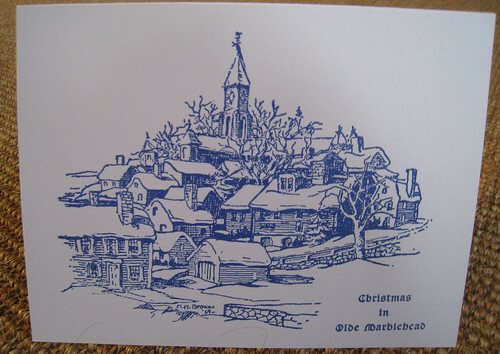 The cards are from a local printshop in Marblehead, MA. 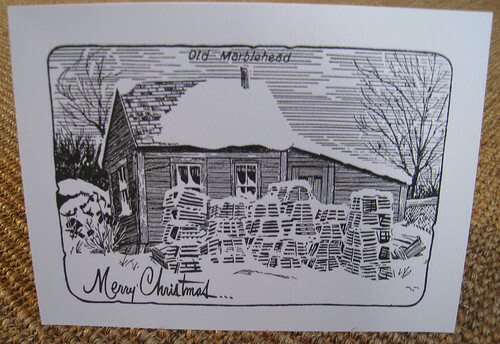 This is our first Christmas in our new town it seemed perfect to send Marblehead themed cards. I just went down to the local printshop and bought a few more to start sending out. From past experience it’s better to start early on the holiday card writing. Otherwise, you end up with cards that only say “Happy Holidays” love so and so. 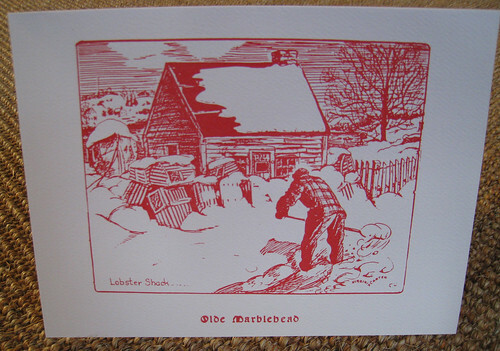 Assorted cards, $1 each, Litchman’s & Orne Printing (781) 631-0175. Check out more $1 holiday finds here. 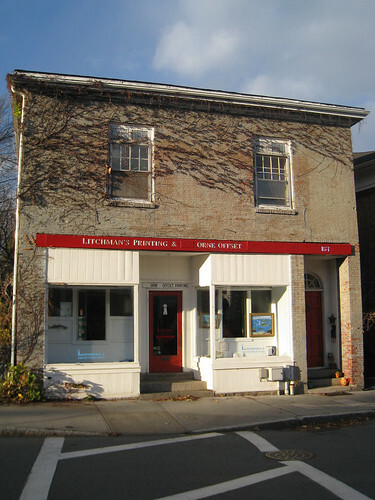 So New England and sweet!